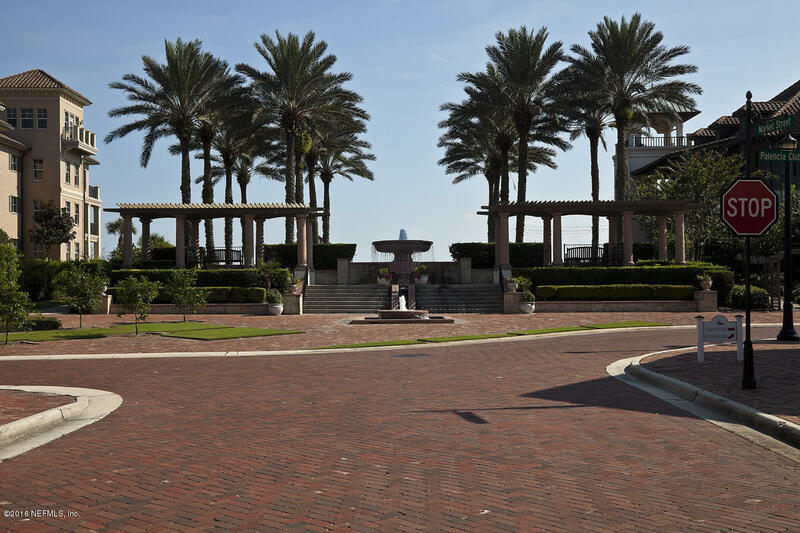 Build on one of Palencia’s most prestigious streets, North River Dr. 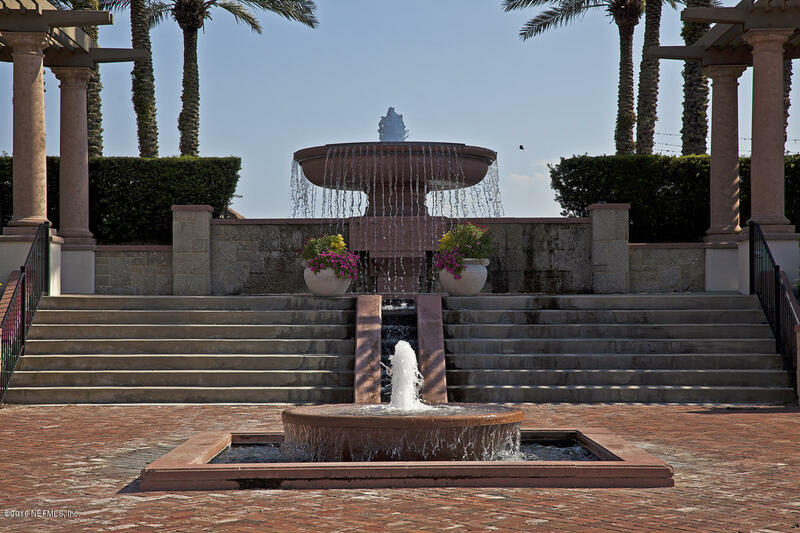 This private estate lot is over an acre on a private cul de sac. 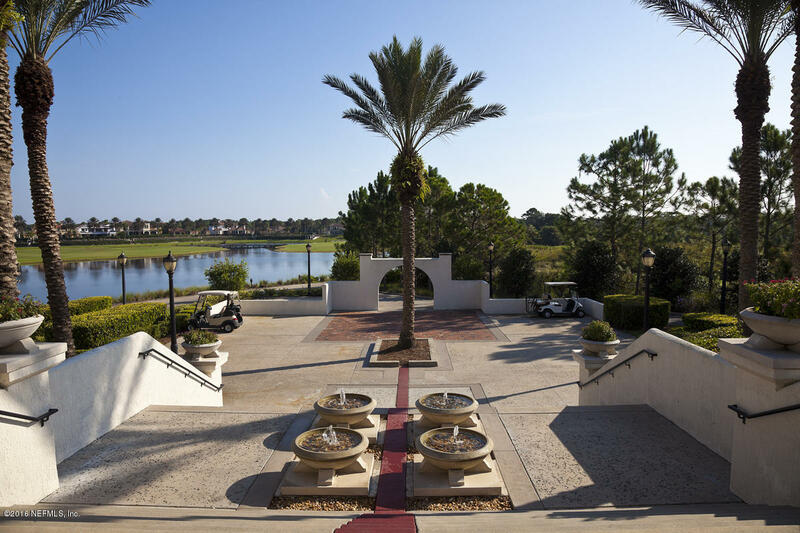 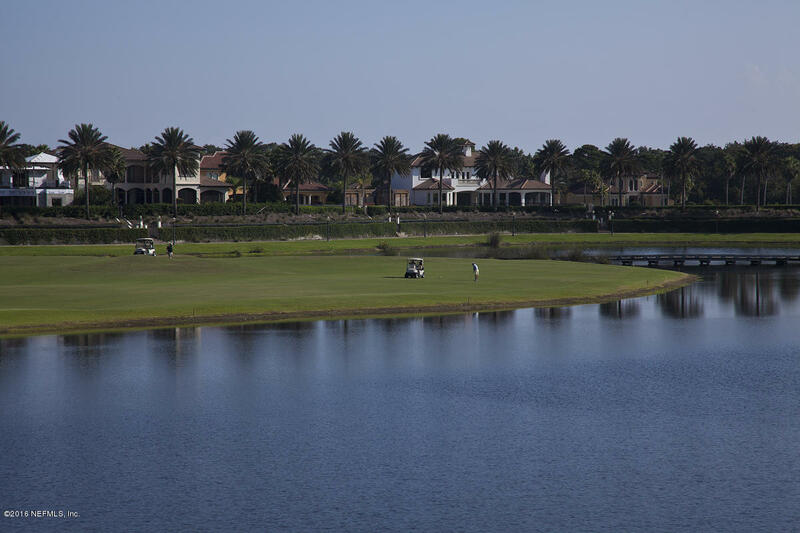 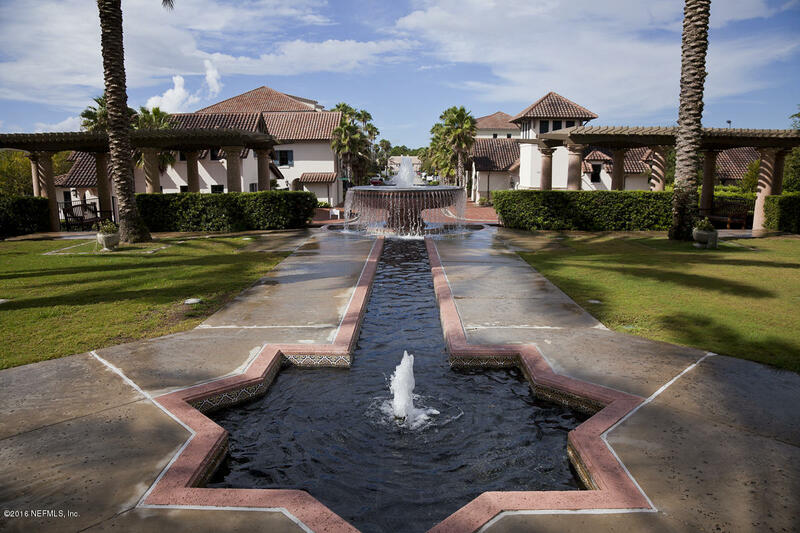 Palencia is a private golf community with amenities galore.